Nancy MacMullen, the Island's last full-time cobbler, has closed up shop after 37 years in business. Nancy MacMullen always had a passion for working with her hands. That passion not only fueled an almost four-decade long career, but also an Island-wide legacy as the last Vineyard cobbler. 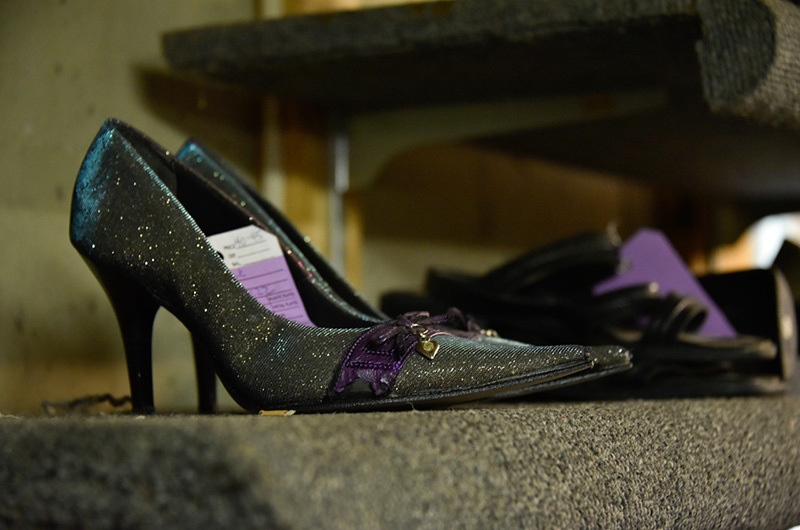 But after 37 years in business, Ms. MacMullen has closed up her cobbler shop for good. She expressed a sincere sadness over the shop’s final days and the subsequent end of her cobbling career. 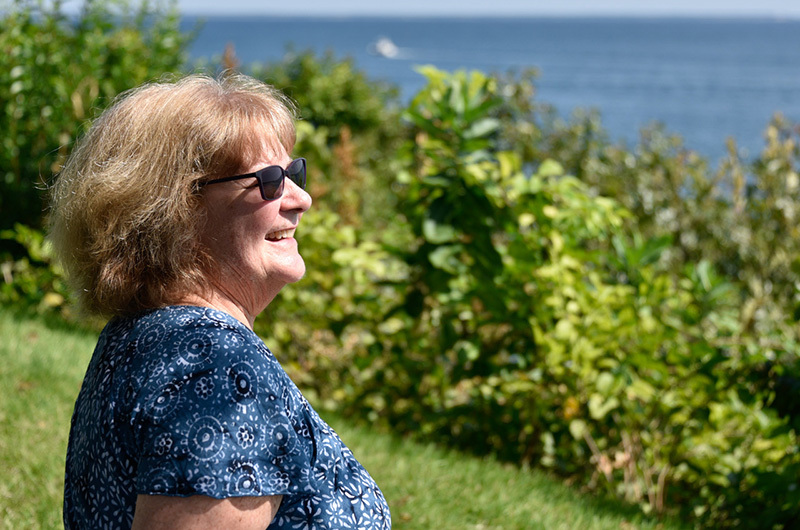 Ms. MacMullen has battled a severe case of Lyme disease for many years, and said that her decision to close coincides with the need to prioritize her health. She took a brief hiatus from her work in 2011, shortly after she was diagnosed with breast cancer, but re-opened in 2014 with the help of fellow cobbler Darius Spain. 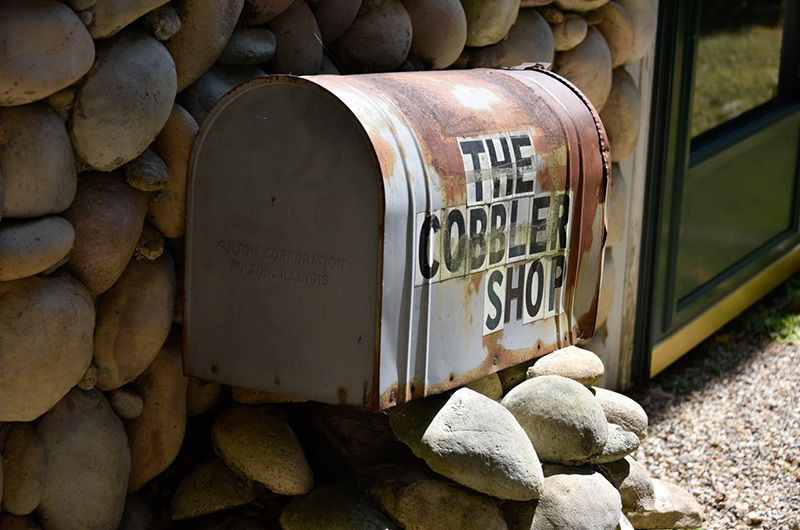 Ms. MacMullen’s interest in cobbling peaked as a young girl when she first peered into the window of The Cobbler Shop in the 1950s, located on Circuit avenue in Oak Bluffs. She recalled watching former shop owner and founder George Frye at work, his hands flying from one project to the next. Ms. MacMullen began working in the shop in the late 1970’s, under the guidance of Rom Maher. Her specialty was patching and stitching. 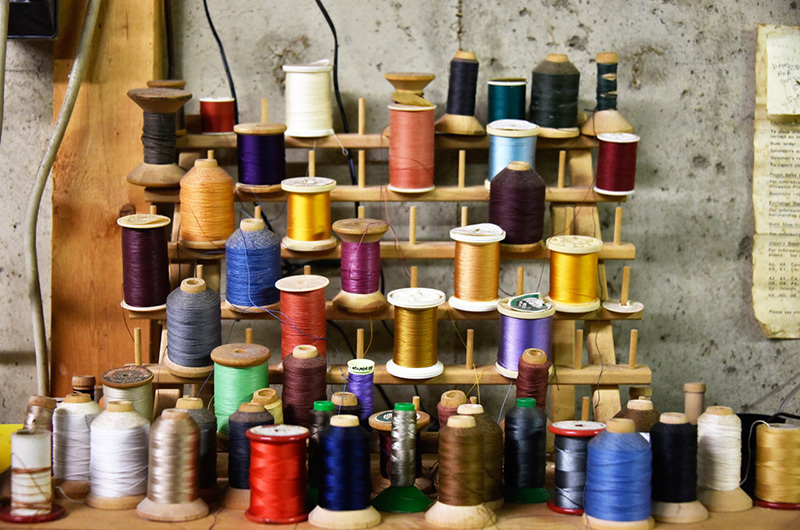 In subsequent years she would move on to alterations of women’s clothing, restoring bags, widening calves, sewing buttons, and fastening zippers, thus adding the position of ‘jack of all trades’ to her already lengthy resume. She took over The Cobbler Shop from Mr. Maher in 1981, moving it from Oak Bluffs to her home on Sea Glen Road in Vineyard Haven. The shop catered to both work and play. Ms. MacMullen raised her two children, Duncan and Dawn, upstairs while her weighty sewing and sanding machines occupied the basement. Ms. MacMullen’s children weren’t the only ones who adored the store. 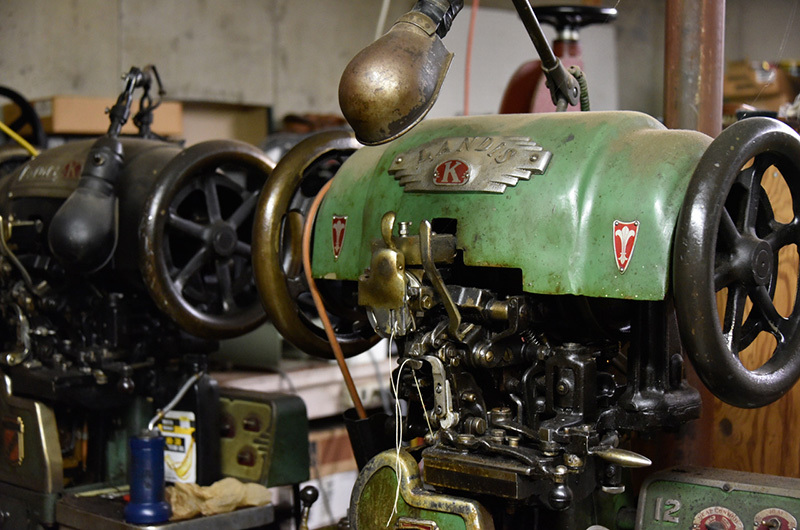 In addition to year-round customers, summer visitors would set aside items all year long for her to restore. “They claimed they couldn’t find a cobbler in their area, or they couldn’t find a cobbler that would do what I would do,” Ms. MacMullen said with a smile. When asked if there was anything she couldn’t fix, she shrugged playfully. “You bring me something, I’d try to fix it,” she said. Work boots, blazers, canvas bags, and even a giant stuffed whale named Moshup came through her shop doors, all a little bent out of shape, their owners eager for Ms. MacMullen to work her magic. And while she says her work granted her a lifetimes worth of fulfillment, there’s one aspect of The Cobbler Shop that, above all else, she will have difficulty leaving behind.